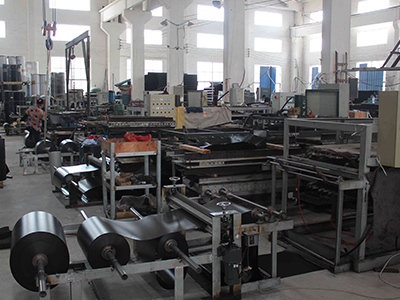 Find Mat & Floor Series, EVA Foam Mat, Sports Protection on Industry Directory, Reliable Manufacturer/Supplier/Factory from China. Mesh Size: 38*38*38mm, 38*38*30mm, Etc. FRP Molded Grating is a structural panel which uses high-strength E-Glass roving as reinforcing material, thermosetting resin as matrix and then casted and formed in a special metal mold. It provides properties of light weight, high strength, corrosion resistance, fire resistance and anti-skid. 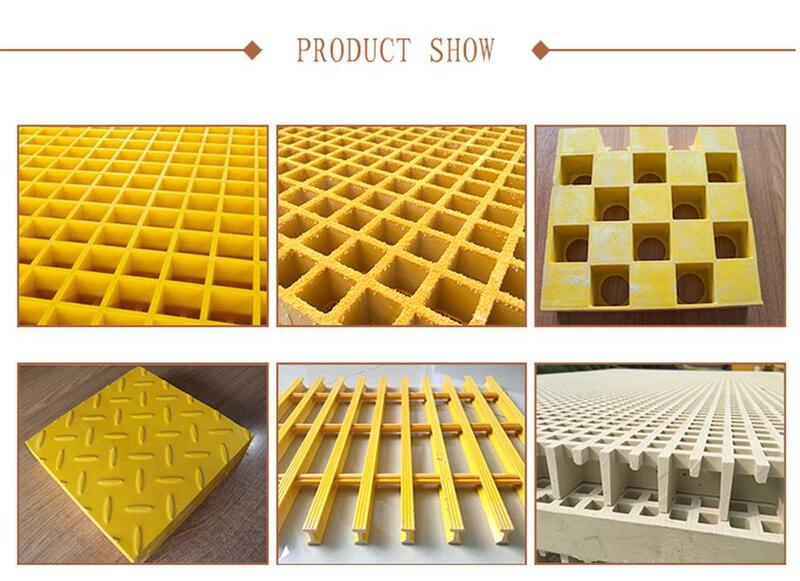 FRP Molded Grating is widely used in oil industry, power engineering, water & waste water treatment, ocean survey as working floor, stair tread, trench cover, etc. 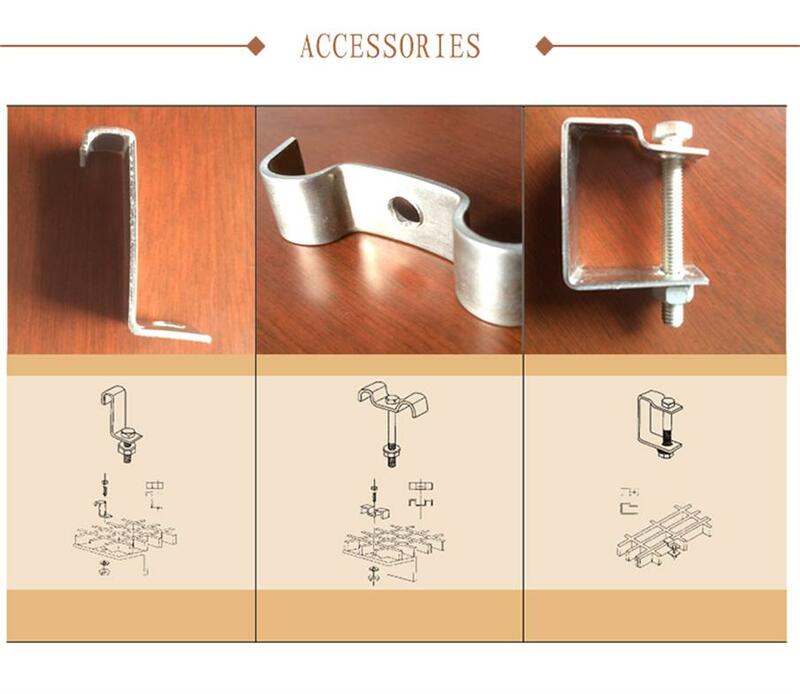 and is an ideal loading frame for corrosion circumstances. 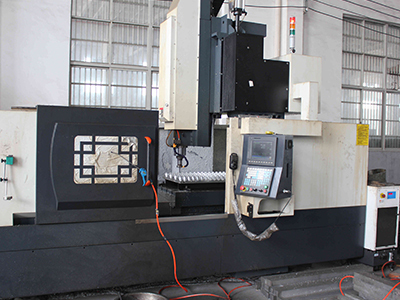 Our product passes a whole series of well known third party tests with the fire and mechanical properties, and the product sells well all over the world and has a good reputation. 1. High anti-corrosion and anti-aging. 2. Light weight but high loaded strength. 3. Long service life and maintenance free. 5. Easy installation and rich colors. 6. Various sizes and colors available. A: Generally it is 5-7 days if the goods are in stock. or it is 7-15 days if the goods are not in stock, it is according to quantity. A: T/T, Paypal, Western Union, Visa, E-checking, etc. Fiberglass Duct Rodder, Fiberglass Round Tube, Fiberglass Rod,Fiberglass Products,Fiberglass Tube,Cable Roller, Cable Pulley, Cable Tractor,Engine Powered Winch, Cable Grip, Come Along Clamp, Distance Measuring Wheel, Safety Rope, Ratchet Cable Cutter,etc. 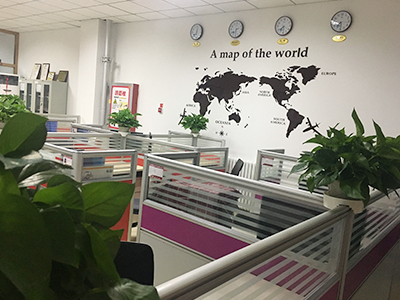 Hebei Long Zhuo Trade Co., Ltd. is a professional manufacture more than 10 years in China. 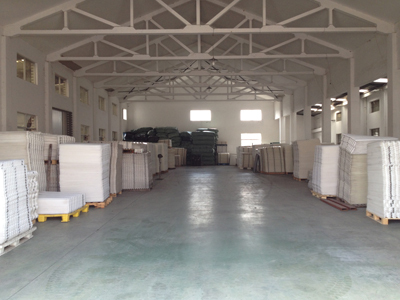 For the past few years, we have devoted ourselves to provide high quality products to the oversea markets. Our products mainly include cooling tower accessories, such as series of cooling tower fills, cooling tower drift eliminator, cooling tower air inlet louver,cooling tower spray nozzle; Water treatment products, such as tube settler, bio ball, MBBR media, water tank; electric power tools, such as fiberglass duct rodder,cable roller, engine powered winch, cable grip, cable tray and so on. 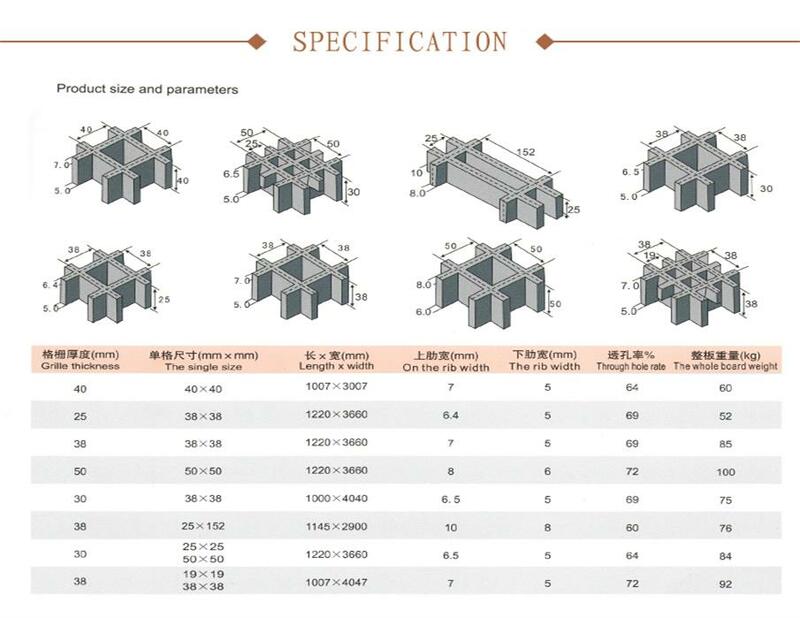 All of the products can be made as the customer request. Ethics to a business is what morality to a man.It is our eternal pursuit to stck to the principle of "integrity and quality first,strenuously developing highly advanced and sophisticated technology".We hope to achieve common development on the basis of reciprocity and mutual benefit,and make a good brand with good faith.With new corporate image and superior product quality,we strive to create a brilliant future. 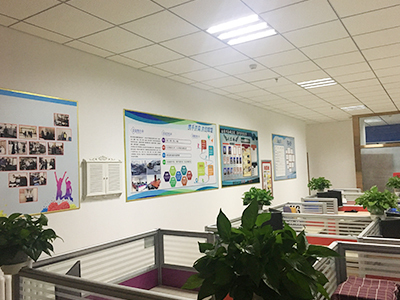 Company Name: Hebei Long Zhuo Trade Co., Ltd.